Our strength is our ability to communicate the qualities of sophisticated products and services in a convincing and distinctive manner. 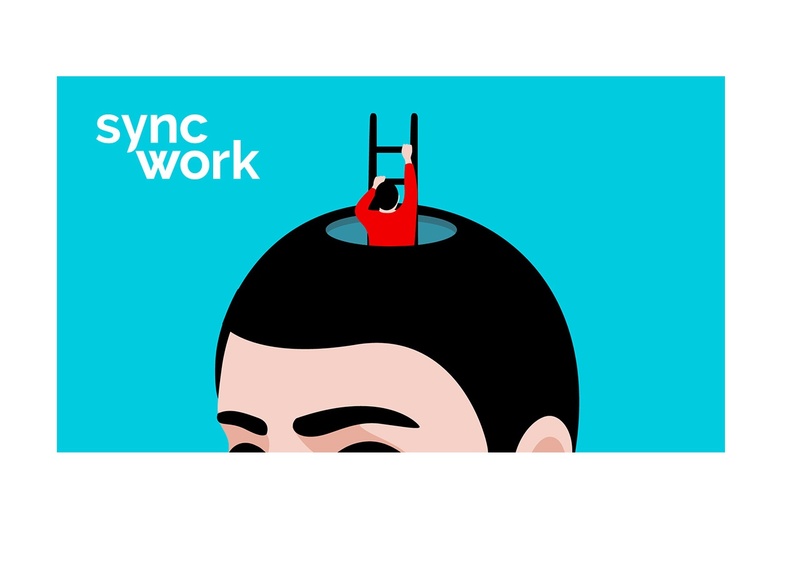 SyncWork stands for IT-competence and Business Management know-how. 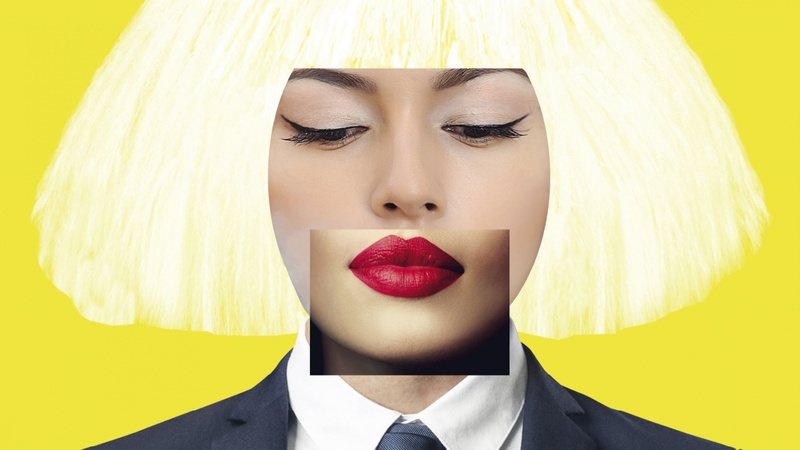 Their new CI shows, that management consultancy entails much more than juggling numbers: Exceptional personalities are necessary to make growth possible. 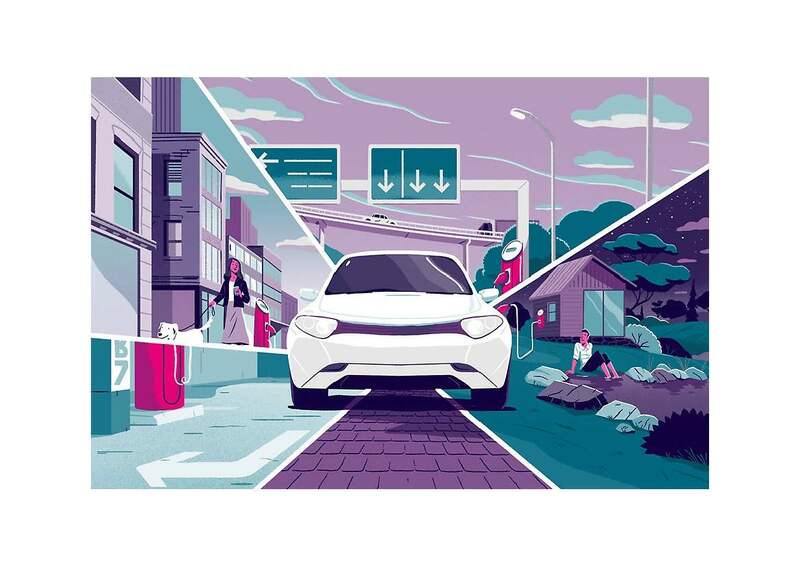 Brose is the fourth largest family-owned automotive supplier worldwide. 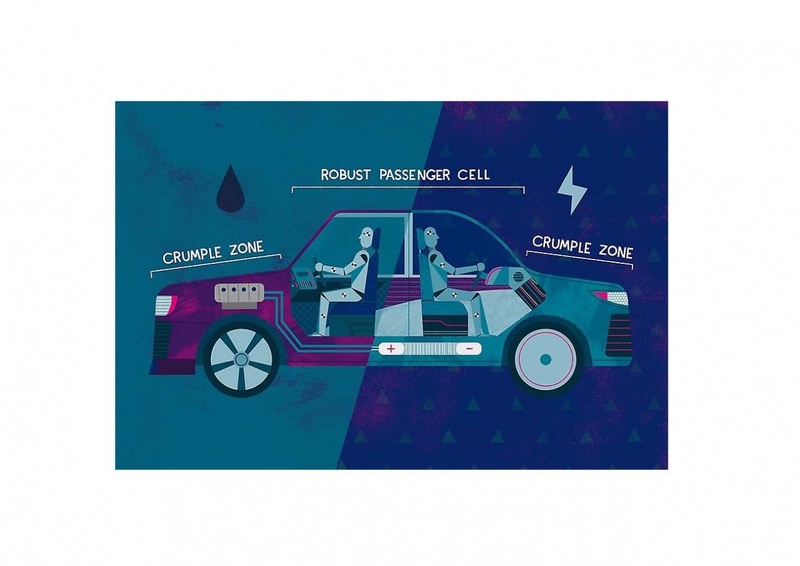 Annually, Brose supplies the industry with over 200 million electric motors. The company has transferred its know-how to drive systems for electric bikes, which are produced in Berlin since 2014. 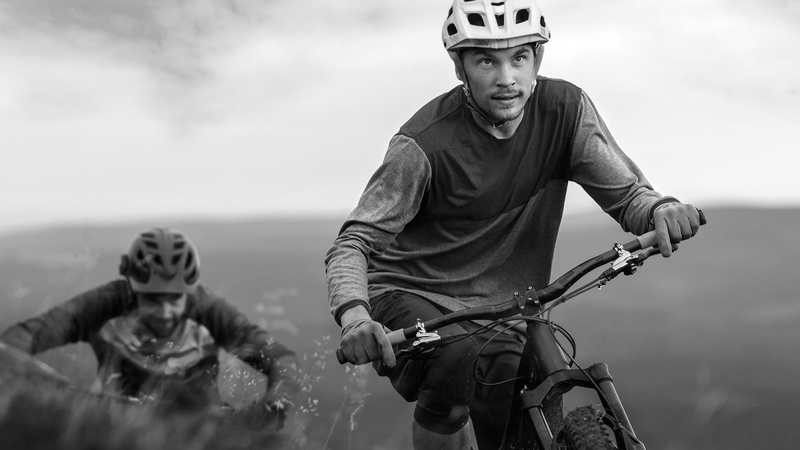 Brose has a reputation for high quality standards, which are regularly ensured through systematic laboratory- and intense endurance testing. 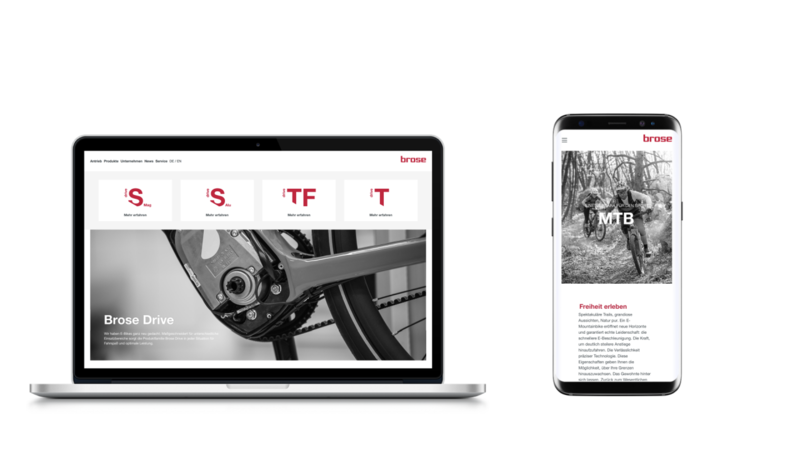 Realgestalt has created and implemented an user-friendly website design and supports Brose in drafting SEO-optimized content for its e-bike product website enhancing the its visibility for customers. 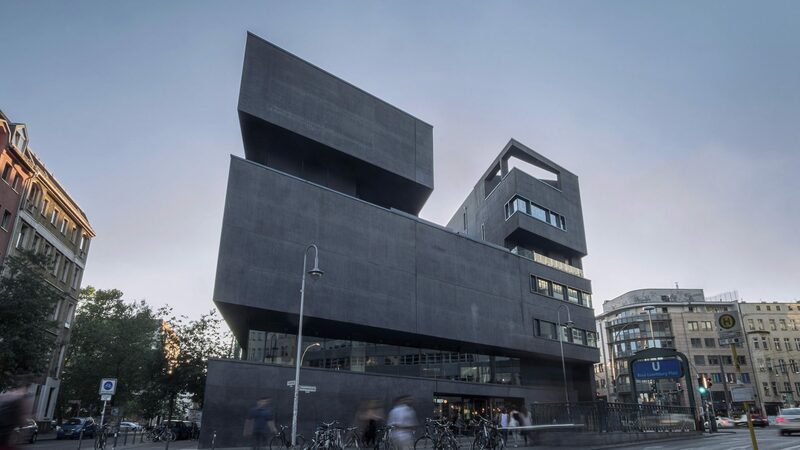 Berlin’s largest opera house with the most spacious stage, an auditorium with an unrestricted view on the performance for every visitor, an incredibly diverse repertoire of productions and world-famous artists: The Deutsche Oper Berlin symbolizes and promises “great opera”. We support this institution in successfully communicating this to the public and furthermore, to inspire a new audience. Dr.-Ing. K. Busch GmbH is one of the world’s leading companies in the field of industrial vacuum technology. 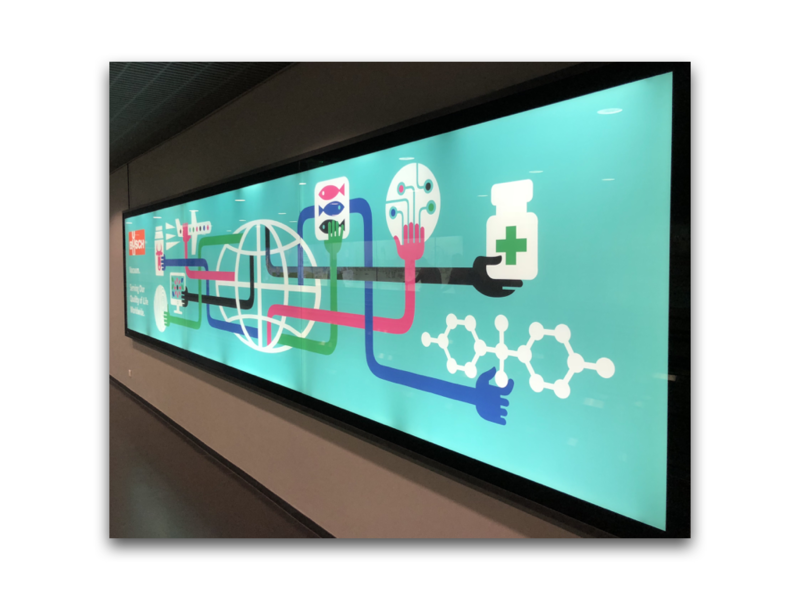 On the way to the company’s headquarters in Maulburg, visitors, clients, and business associates pass by an airport poster site in Basel, which Realgestalt redesigned. 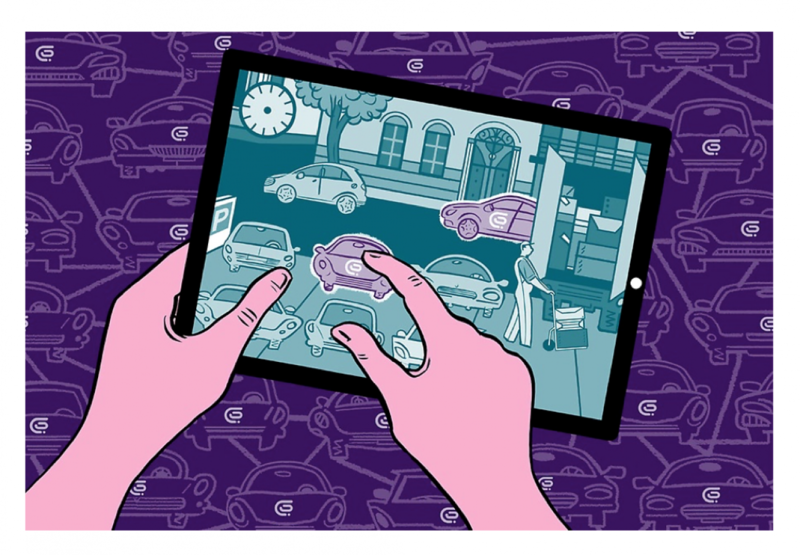 Our idea was to communicate vacuum technology’s vast industry applications and the company’s ability to provide these services through a nice-to-watch illustration. 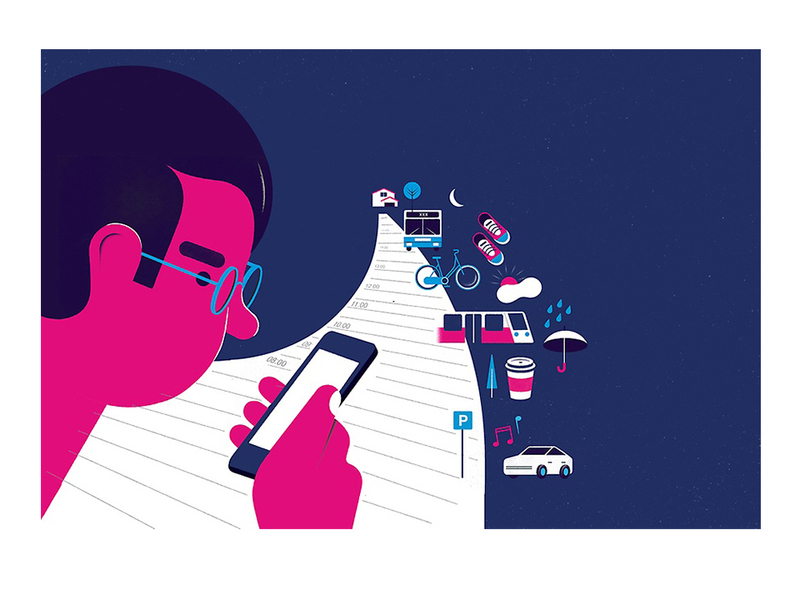 Together with the London-based illustrator Lo Cole, we conceptualized and produced this idea. Radiology Advanced is a healthcare company founded and managed by radiologist Ehssan Ghadamgahi, which provides teleradiological services to hospitals, radiology practices, and research facilities. 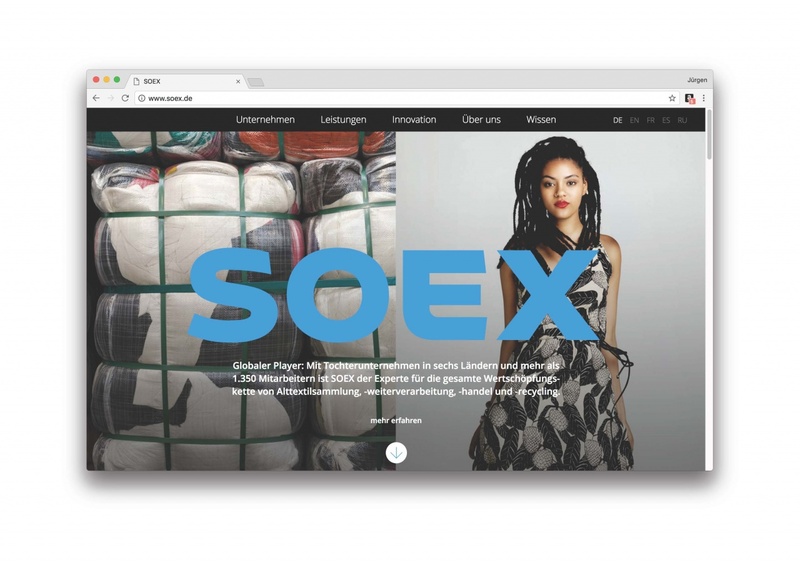 SOEX sees itself as a global player for used clothing recycling. With subsidiaries in six countries, SOEX is the expert for the entire value chain of used textiles collection, processing, trading and recycling. 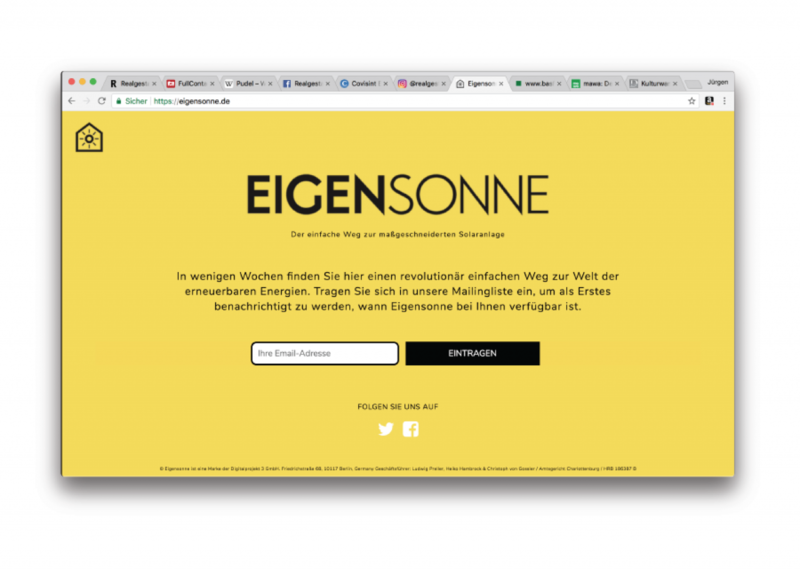 Realgestalt developed a new corporate design for SOEX and produced a new website. 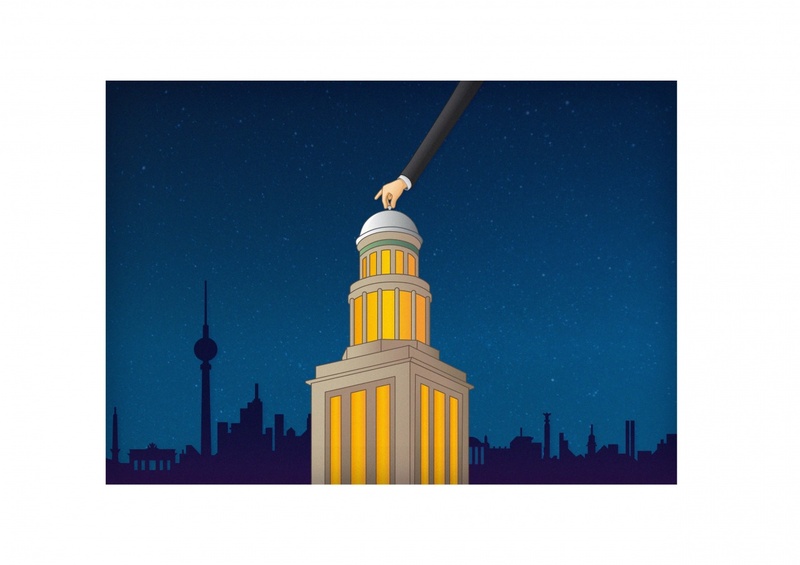 What is Realgestalt doing in the tower at Frankfurter Tor? On this website you will find the answer. 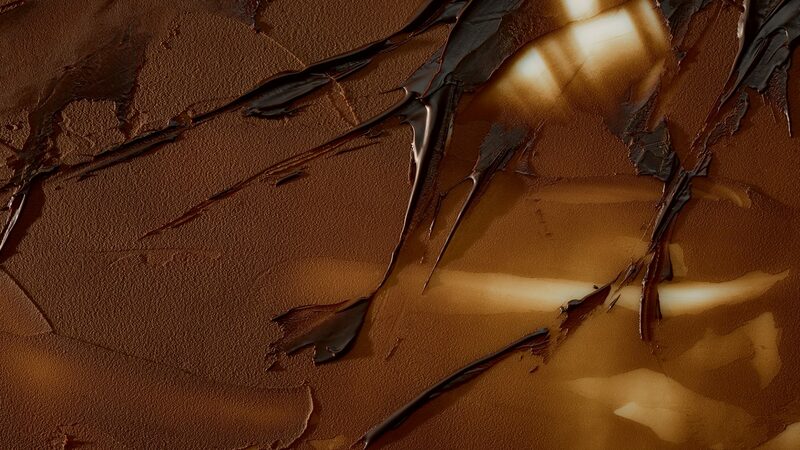 The art of name development for new brands is to make something of the ever-diminishing pool of possibilities that convey what the brand stands for, that is understandable to the target audience, which is attractive and memorable as a domain, freely available and protectable as a trademark. With EIGENSONNE Realgestalt again shows that this is possible. 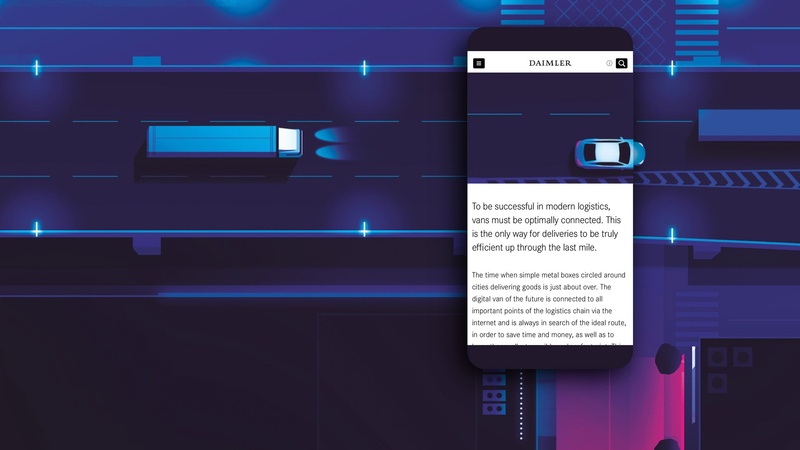 How developers at Daimler are currently working on bringing electric vehicles up to the same safety standards as combustion engine models. 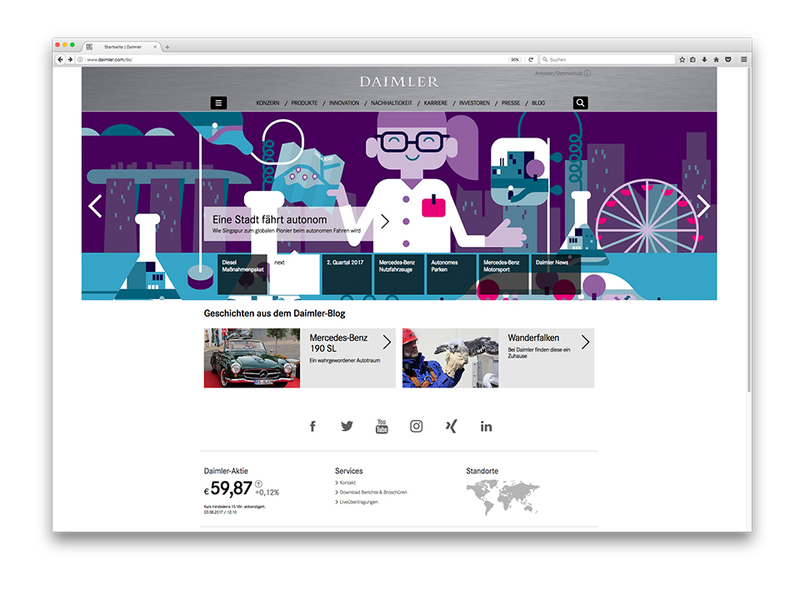 Read the full article in the innovation magazine next on daimler.com . Benjamin Flouw illustrated the topic for us. 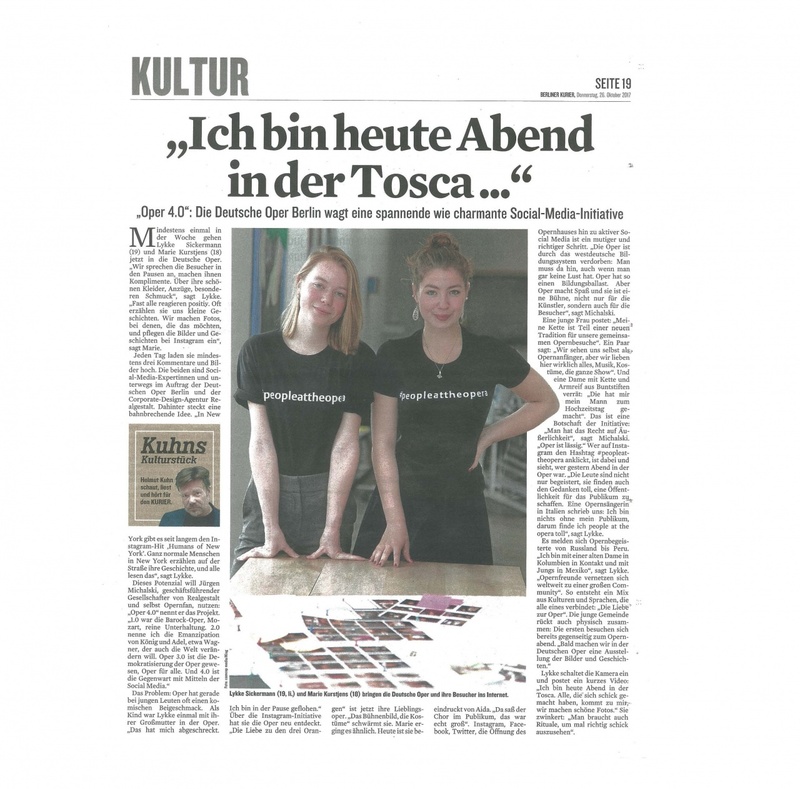 @peopleattheopera for the Deutsche Oper Berlin is gaining momentum: the social media initiative links all opera visitors around the world and provides them with a platform for their own appearance in the opera. How wonderful! 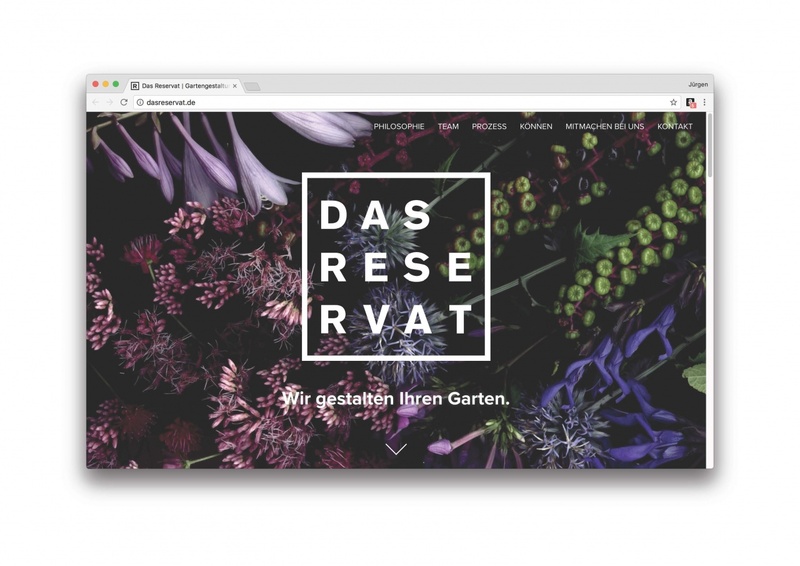 The website of the gardening company DAS RESERVAT is online! The idea of ​​Ingo Lies: Not only to be a guest in a foreign country, but to become part of its culture and nature, to understand people who have different horizons. For this reason, Chamäleon travel has been successful for over 20 years. 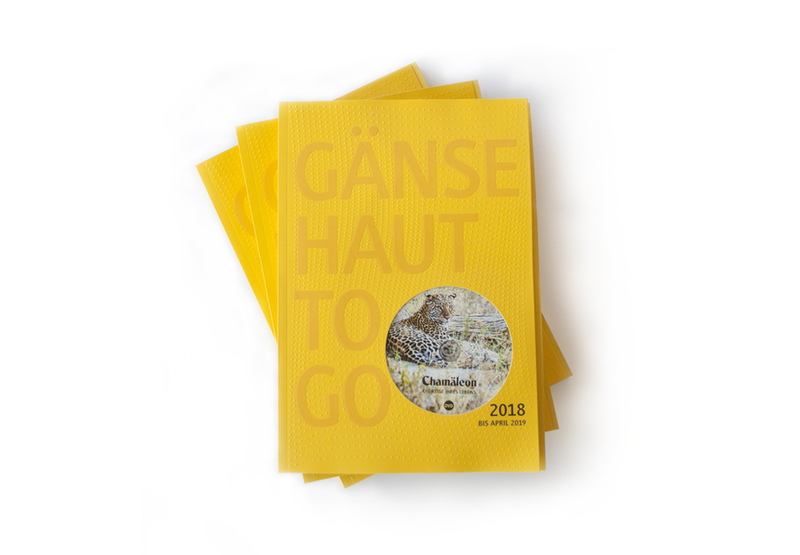 Realgestalt has developed the editorial design for the Chamäleon Catalog 2018. 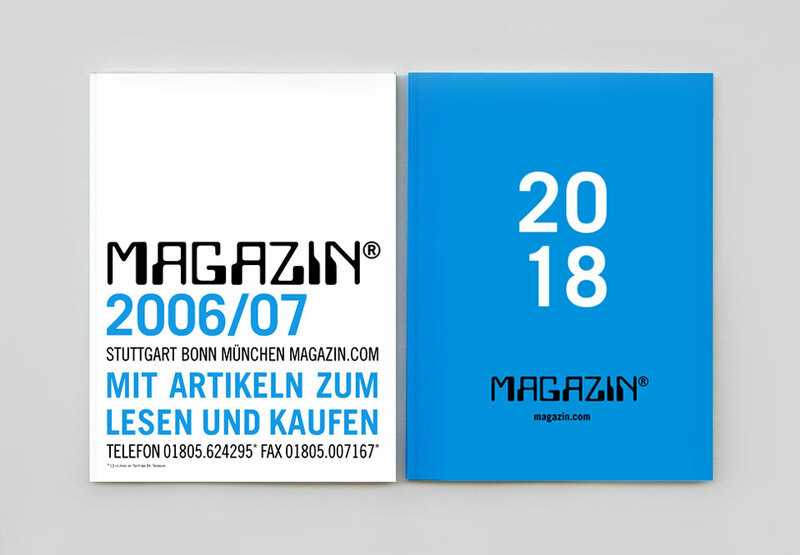 Magazin has opted for blue as a defining color, also for upcoming publications and shop design. More than ten years ago, Realgestalt produced the first magazine catalog – and with this very blue we started. In between was a nice variety of different accent colors. A major new project is already taking shape. 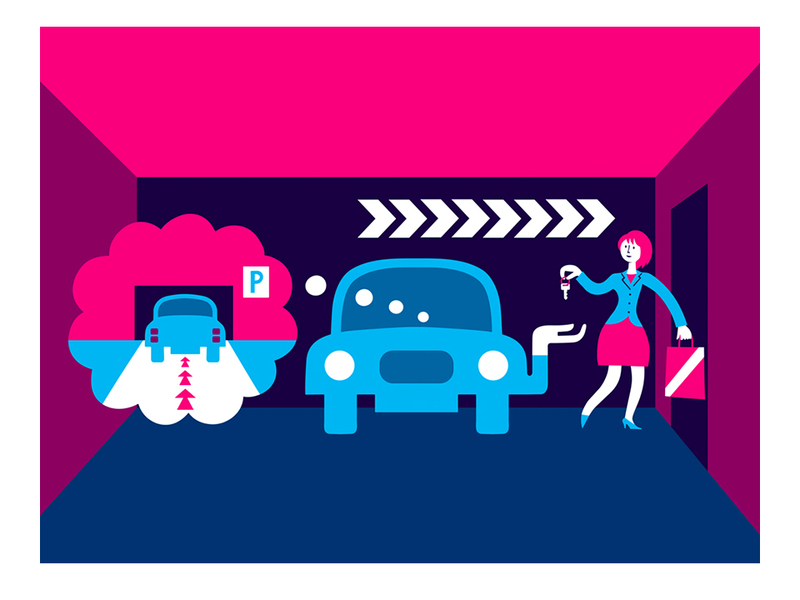 Naming, brand strategy and brand design: Realgestalt. 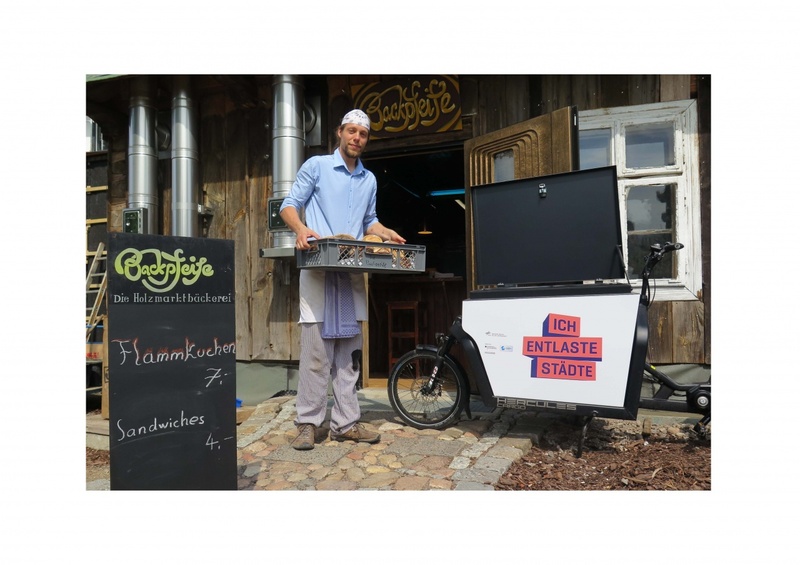 DRL – the “Deutsches Zentrum für Luft- und Raumfahrt” launches a nationwide test project for e-cargo bikes. This baker in Berlin is one of the first test pilots. Problems with charging: myth and reality. It’s far easier than you might think. Tomorrow evening the season 17/18 of the Deutsche Oper Berlin begins. 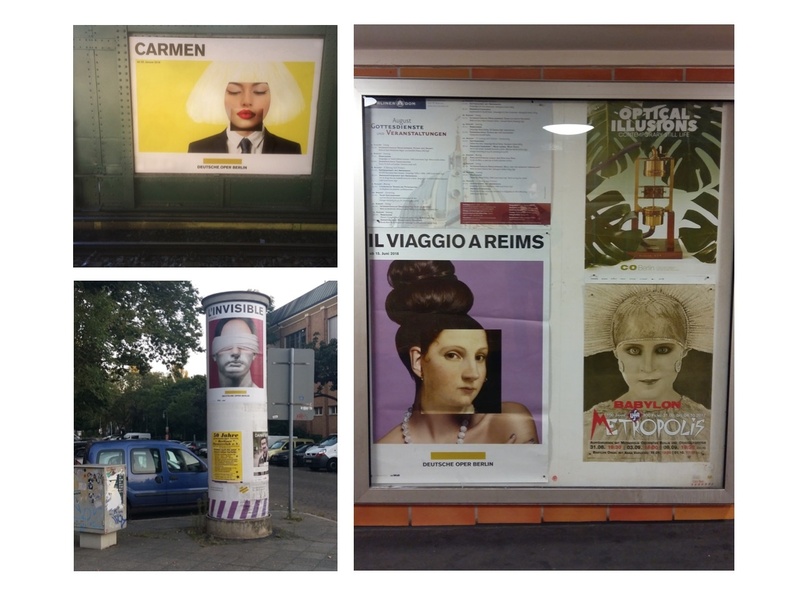 The new campaign, developed by Realgestalt, can currently be seen in many parts of Berlin. Cargo bike instead of company van: The German Aerospace Centre (Deutsches Zentrum für Luft- und Raumfahrt; DLR) launched a new nationwide project. Registration beginning soon. 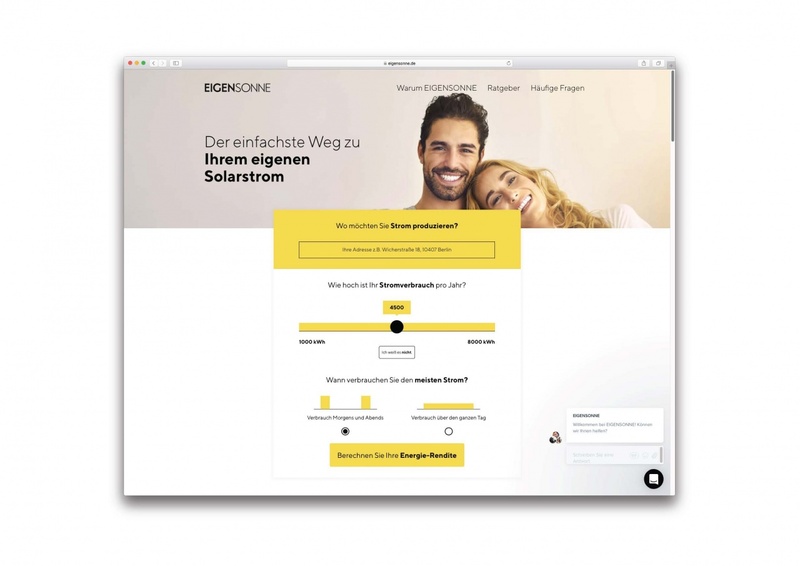 Kevin Barbian and Sten Rauch explain: What is the purpose of connect business by Mercedes-Benz? 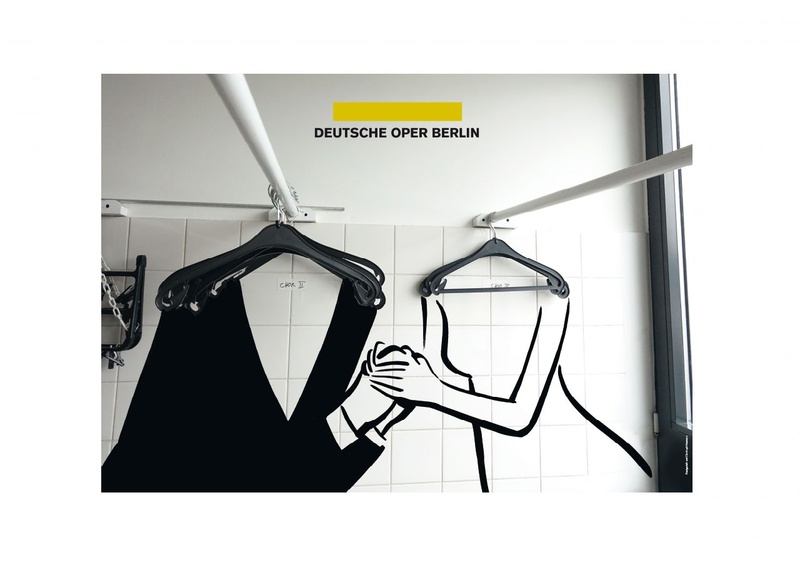 On August 30 the Deutsche Oper Berlin will enter its season 17/18. 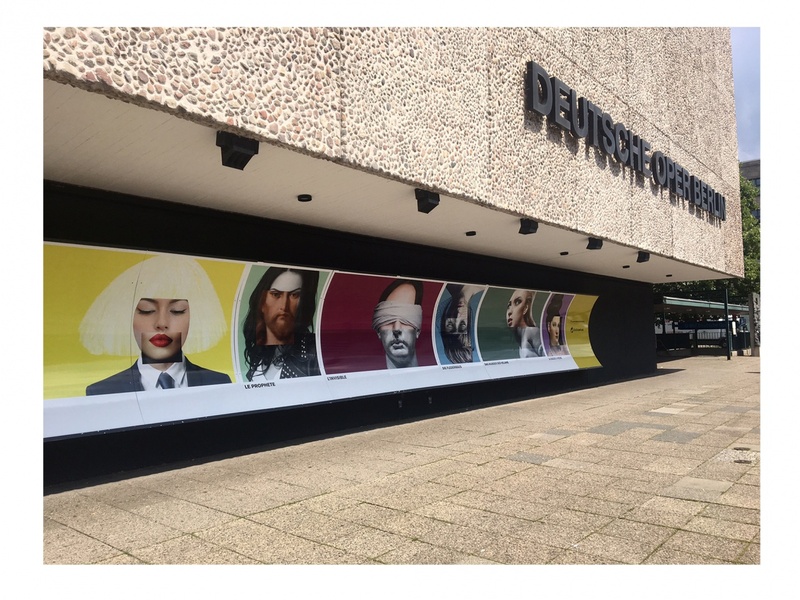 As of today, you can see images from the new campaign, developed by Realgestalt, displayed in front of the opera’s house in the Bismarckstraße in Berlin. 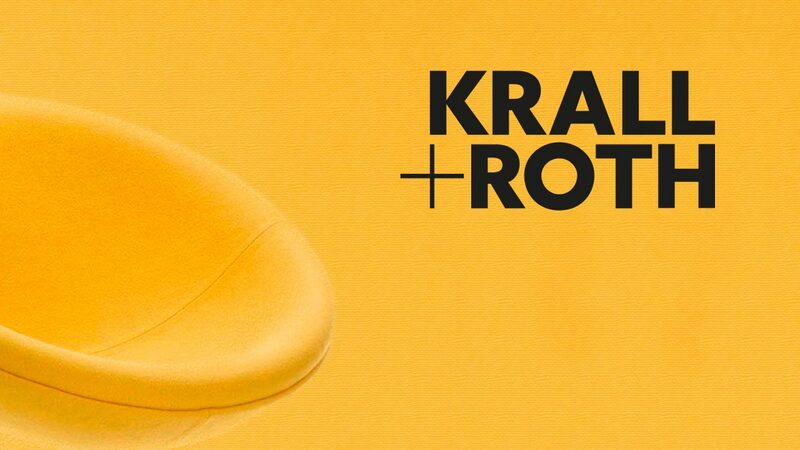 Those familiar with the textile industry, have likely heard of Krall+Roth. 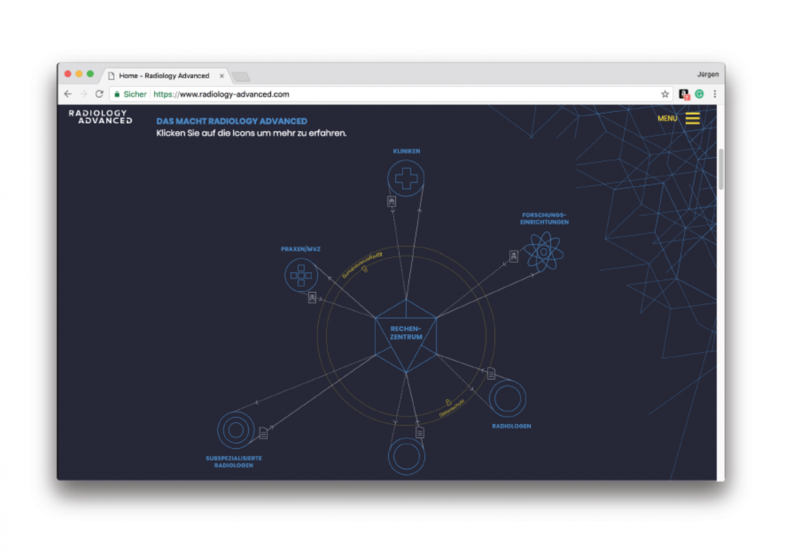 The new corporate design, developed by Realgestalt, is characterized by the same qualities that govern the company: high quality, precision, and innovation. 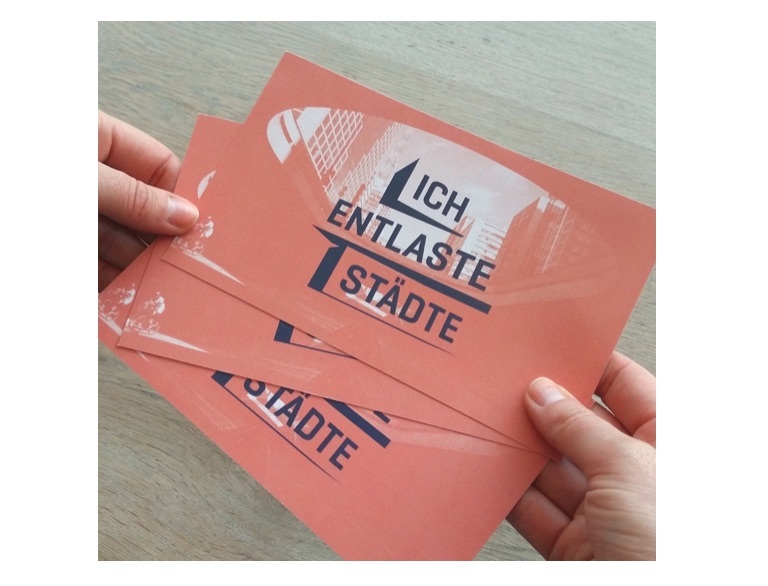 Realgestalt, Berlin’s agency for Corporate Identity und Branding, is your partner for Brand Research, Brand Consulting, Brand Management, Online Brand Management, and Brand Services. 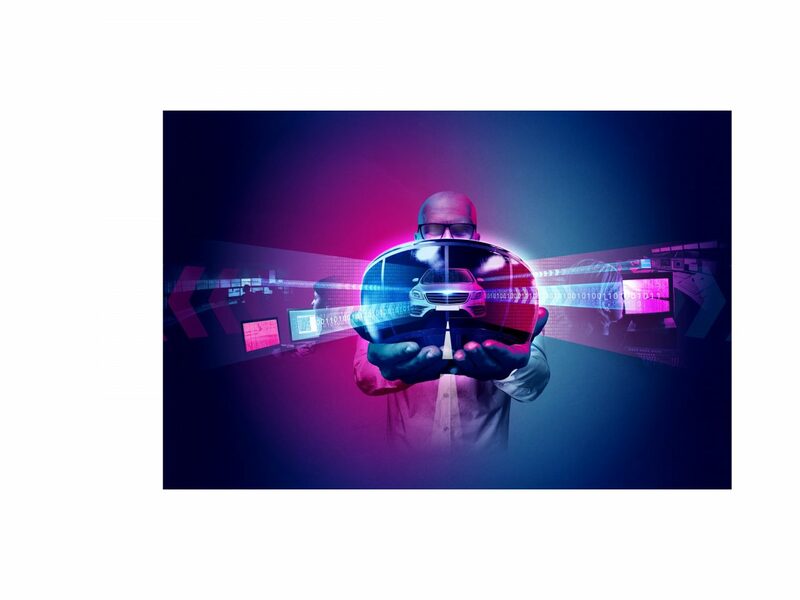 We assist companies in analyzing their current position in the market and realizing their declared vision in the long term. 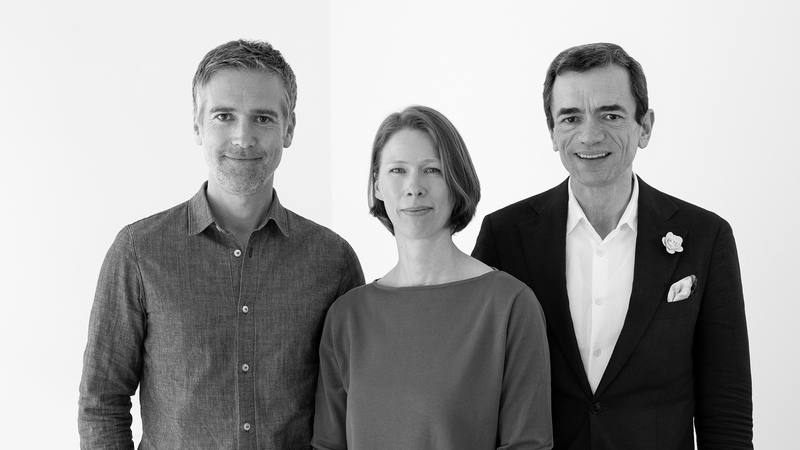 Cornelius Mangold, Anne Kohlermann, Jürgen Michalski and Johannes Ritzel see themselves as an interdisciplinary management team. 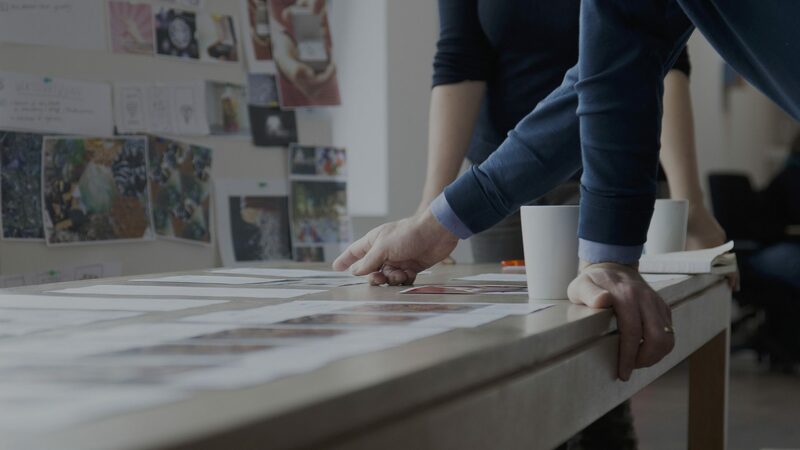 This is reflected in their mindset and approach to all brand development projects.